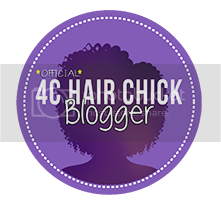 Welcome to my blog: Black Hair In London by me Crystal Afro. 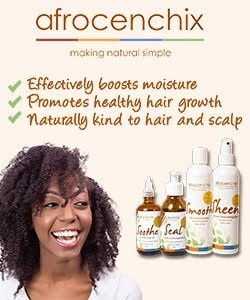 I've started this blog to coincide with what I feel is KINDA the start of my "Natural Hair Journey". somewhere I can find and share Inspiration. 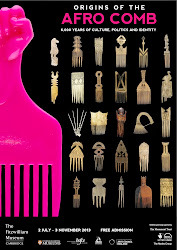 somewhere to Gather and Share Information about Afro hair. somewhere to Confront and Address Issues regarding Afro hair. Sounds simple but just like my hair it can actually be quite a big thing! Im 26yrs and Im a born and bred London girl. I love learning about all cultures but obviously I have a passion for my own culture which is a combo of both Black and British (in its simplest terms. )Although I been thinking about going natural for a while now (possibly about 2yrs), I've just taken out my final transition weave so here we are. In my research I've found a lot of great stuff and I hope that if ur reading this you'll SUBSCRIBE and share ur thoughts with me too. 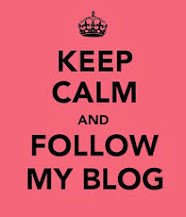 Also...I've started this blog as part of a larger project on black hair so any contributions or comments u have are all beneficial for my work. So please Subscribe, Share and Enjoy! I understand your frustrations. I have a few of my own. I braid or twist and band my hair everynight for my blow out. I went "heatless" recently and it's really helped a lot. two strand twists don't really work to well for my hair. my hair is just too soft and curly. i just look like i have a jheri curl when I take them down for a twist out. Yea, now I've tried a twistout on Non-blowdried hair, I realised it works better for me but the technique's still not perfect lol. You'll see in the photos LOL.